Goodyear UniCircle treads are spliceless and positioned onto casings using laser-guided technology. Retreading is the process in which new tread rubber is bonded to a refurbished tire body, or a casing. The retread process is not new — it was invented in the early 1900s. But the process has evolved with technology, and is a reliable source for quality tires at a lower price point. 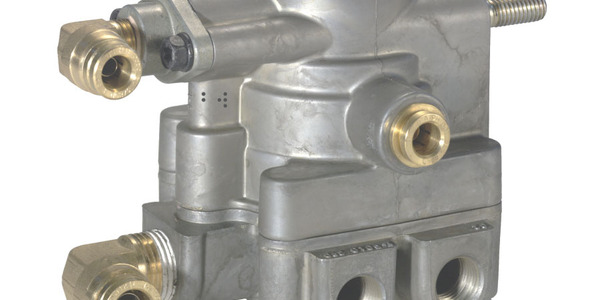 Today, it is widely used by fleets of all sizes, but especially those with 1,000 or more units. 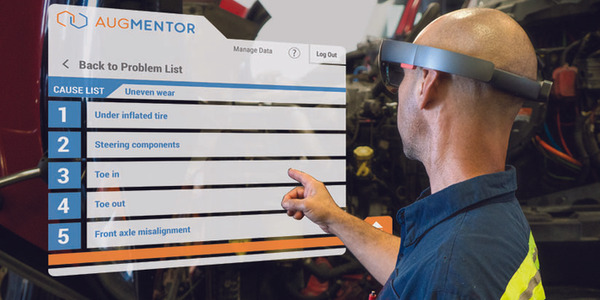 “There is a reason up to 90% of large fleets practice retreading – it’s smart, sustainable business,” said LaTres Jarrett, director of marketing, Bandag, Bridgestone Americas Tire Operations. But how do you choose the right retread? Experts share their tips on the top factors to consider. The process of choosing a retread is almost identical to choosing a new tire, according to Helmut Keller, Continental’s head of product management for Commercial Vehicle Tires in the Americas region. Mahesh Kavaturu, marketing manager for Goodyear, agreed that the first step to choosing the right tire is determining your fleet’s needs. This can depend on your fleet’s vocation, designed return on new tire investment, how vehicles are used, and the driving conditions those vehicles may face. “Different trucks and applications require different treads. Equipping a truck with the wrong tread design can lead to sub-optimal performance. The importance of consulting with a qualified retread expert cannot be understated,” Kavaturu said. 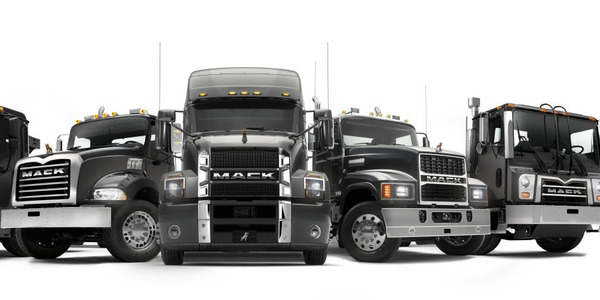 New technology allows fleets to find a product that’s tailored to their needs. One example is the ability to cut sipes, or the slits that make up a tread pattern, after the manufacturing process, which is called microsiping. “For example, a winter retread pattern might have micro-sipe technology to ensure traction or a long-haul pattern might have a fuel-efficient tread compound technology to ensure low rolling resistance,” Keller said. Jarett with Bridgestone noted that awareness of the process is important to understanding what a retread is and how effective it is. 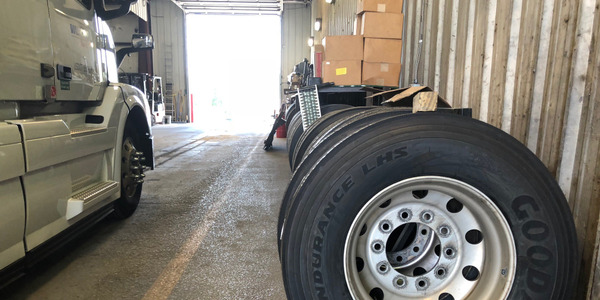 “By understanding a manufacturer’s retread process from start to finish, fleets can feel confident in the final product,” she said. Bandag, the business of Bridgestone dedicated to the research, development, and manufacturing of premium retread tires, goes through a robust manufacturing process. “Bandag dealers utilize shearography, a highly advanced system utilizing more than 240 videos to uncover separations in the belt package, liner and bead areas, to ensure product quality and safety. Once a casing is approved for retreading, it goes through a 10-step process, including a final inspection before it’s returned to service,” Jarrett said. 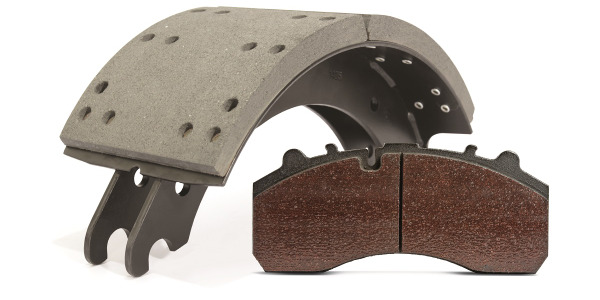 Continental also uses shearography during its retread process, which it calls ContiLifeCycle. Kavaturu with Goodyear noted that low rolling resistance is an important factor for many fleets, and a feature of Goodyear’s UniCircle Technology. For added assurance during retreading, Goodyear offers GTRACS, an automated system that allows fleets to follow casings through the retreading process. “GTRACS, which is available through the Goodyear Authorized Retreader network, uses bar codes to track the progress of a casing through the retread process. 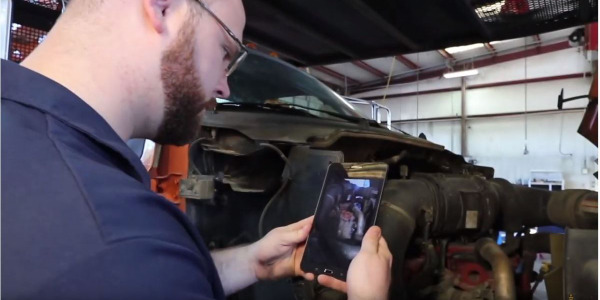 After a tire has been retreaded, GTRACS provides fleets with valuable data about their retreads in the form of easy-to-understand charts and graphs,” Kavaturu explained. By design, retreads are an environmentally friendly tire option for fleets. But sustainability goals aren’t the only reason retreads are growing in popularity. Eric Higgs, president of truck, bus, and retread tires for Bridgestone, notes that retread tires may become more appealing as autonomous vehicles hit the road. 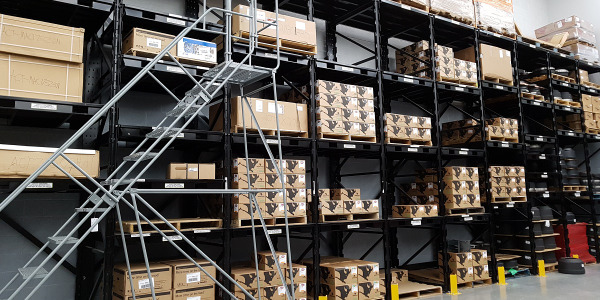 Despite these sophisticated processes, some fleet operators may still hold on to myths and misconceptions about retreads. David Stevens, managing director for the Tire Retread & Repair Information Bureau (TRIB), said this is especially true among smaller fleets. "If you have one or two trucks it’s harder to do testing and have a real, robust tire management program like these big fleets do. The reason that 90% of those large fleets with 1,000 of more trucks are using retreads at such a high percentage is that they know it makes economic sense for them,” Stevens said. Learning about the retread process is helpful, but seeing it in action can add another level of understanding. That’s why TRIB offers a video tour of a retread plant on its website. “One of the best ways to convert people to understanding the benefits of retreading is when they go through a retread plant tour and they see how technologically sophisticated the process is,” Stevens explained. When choosing the right tire, it helps to consult the experts. Jarrett with Bridgestone recommends that fleets work with a dealer partner to develop a custom tire and retread program tailored to their specific business goals and objectives. She also noted that fleets should ensure their dealer has certifications and processes to ensure a good product. “Fleets should look for partners who utilize ISO 9001:2008-certified tread rubber and have multiple inspection points to verify that a casing is suitable for retreading,” Jarrett explained. 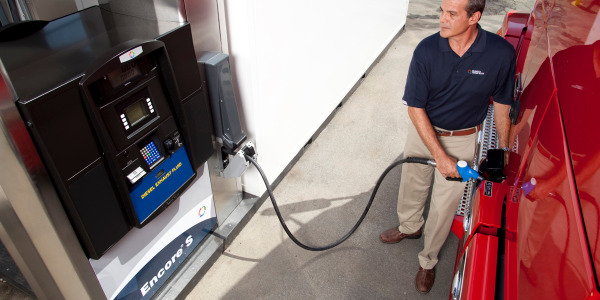 Are you looking for fuel-efficiency? Are you looking for high mileage? Will the vehicle be used on-road, off-road, or both? What are the routes going to be like? “After asking these questions it should be easier to narrow down product options to select the right tire for the customer,” Keller said. Stevens with TRIB agreed, noting that the relationship between a fleet and a retreader is important. “It’s really about working to understand the types of vehicles and the types of tires they need and matching them,” he said. Like any other tire, retreads are not maintenance-free. To reap the full value of a tire, fleets should ensure that tire is regularly inspected and operating at peak performance. Although inflation is an important factor in any tire maintenance program, it is especially important for retreads. Continental offers a digital tire monitoring platform to view tire pressure and temperature information of the entire fleet. In addition, retreading does not have to be a one-time process. “On most tires, Continental offers a warranty of seven years or three retreads, whichever comes first. This means that tire can have up to four lives, if properly maintained, inspected and serviced,” said Keller.